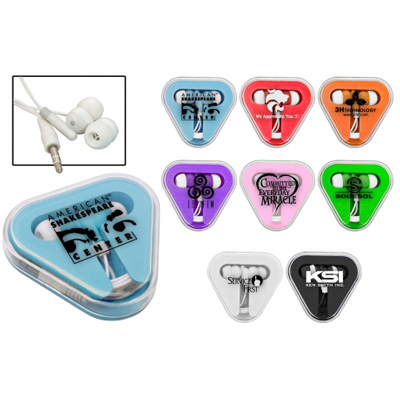 Featuring a translucent carry case, these Custom Triangle Ear Buds are the perfect office worker’s companion. 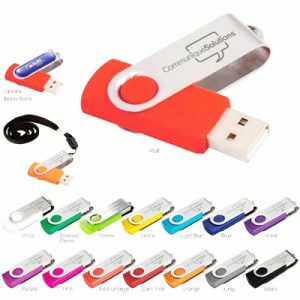 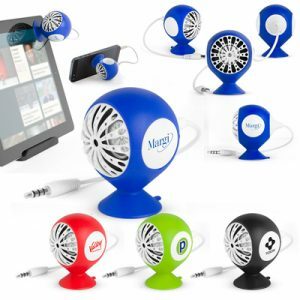 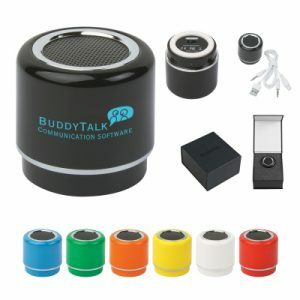 Silence those noisy co-workers with this perfect promotional product handout. 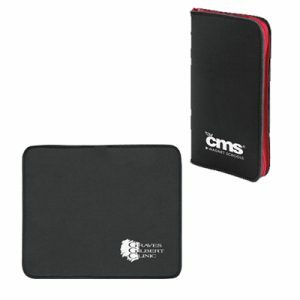 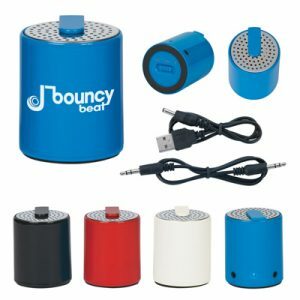 Add your own company logo or brand design to the front facing carry case to make sure no one forgets your company name whenever it’s music time.